We have generator sizes for homes, small businesses and large industrial plants. All our generators are reliable and value-oriented. No matter what size your operation, we have a generator that can insure you have power. 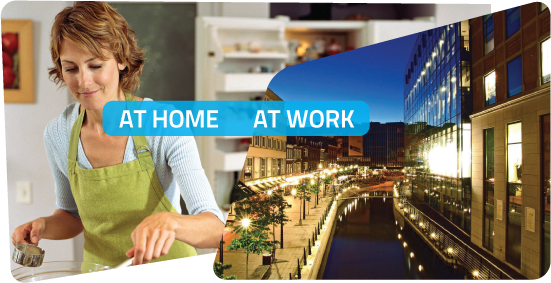 Our electricians are certified, courteous & professional. 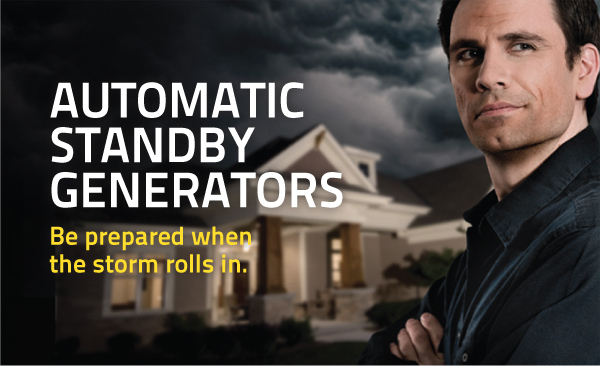 A certified electrician from TLR Electric can install a standby generator for your home or business so your lifestyle and operations will never again be interrupted by power loss. HOW LONG CAN YOU LAST WITHOUT YOUR BASIC NEEDS? A permanently installed automatic standby generator provides electrical power to your home for about the same cost as central air conditioning. AUTOMATIC BACK UP POWER FOR ESSENTIAL CIRCUITS! No fueling. No manual start. No extension cords. Works if you’re home or away – automatically! Neighborhood friendly, they won’t be mad, just jealous. True Power™ Technology provides safe operation of sensitive electronics. Pre-wired, pre-packaged system or a custom design to fit your exact needs.  TLR Electric Electric is a full-service electrical contractor providing service for residential and commercial customers. As a generator sales and service company, TLR Electric is North Carolina’s first choice for emergency standby power. 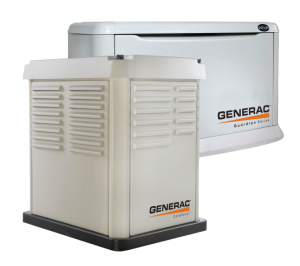 You can rely on our expertise to design and install an emergency backup generator system for your home or business. HOW MUCH WOULD A LOSS OF POWER COST YOUR BUSINESS? A backup for your essential business circuits that insures your operation moves forward during a power loss – a peace of mind that often pays for itself during the first extended power outage.